Renee joined the X4 Group in 2014 specialising in medical device recruitment within the UK market and was awarded company rookie of the year. She followed through being one of the company’s top performers throughout the years to follow progressing her career within the UK to manage successful consultants while continuing to build and grow her successful market. 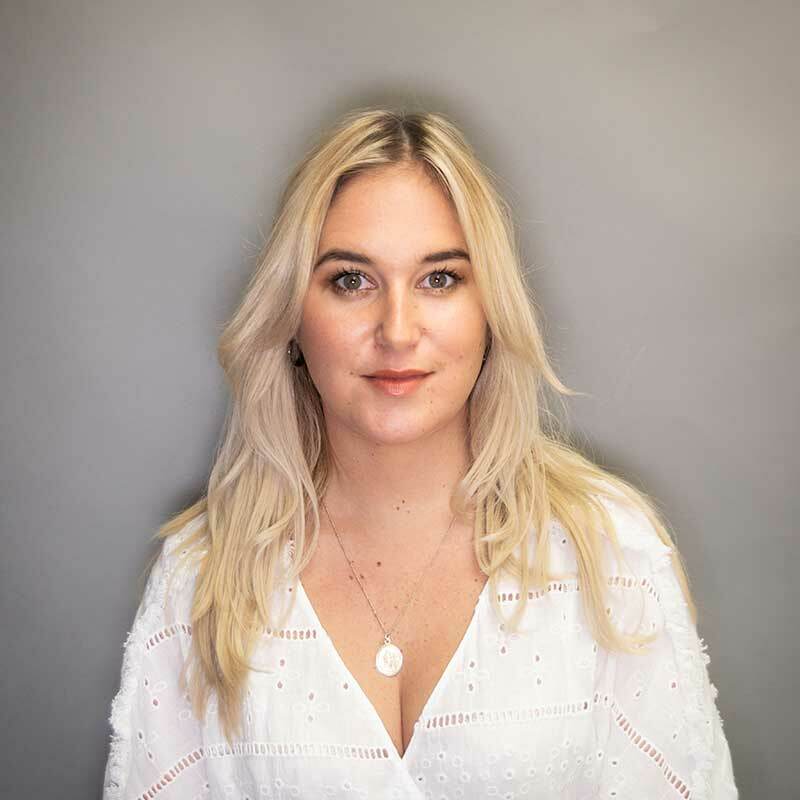 Renee is originally from New Zealand and following a number of years based in the UK and her rapid success, she is part of a duo establishing New Zealand’s first Australasian office along with Hannah Carroll. Together, they are specialising in placing construction professionals throughout New Zealand. Renee’s record of accomplishment has seen her establish relationships with repeat clients from large international organisations to small start-up companies. Renee prides herself on ensuring she gains market knowledge and is passionate about her area of recruitment. X4 Construction’s specialist area covers a range of construction industries such as sub and main contractor, commercial, residential, civil and interior fit outs.